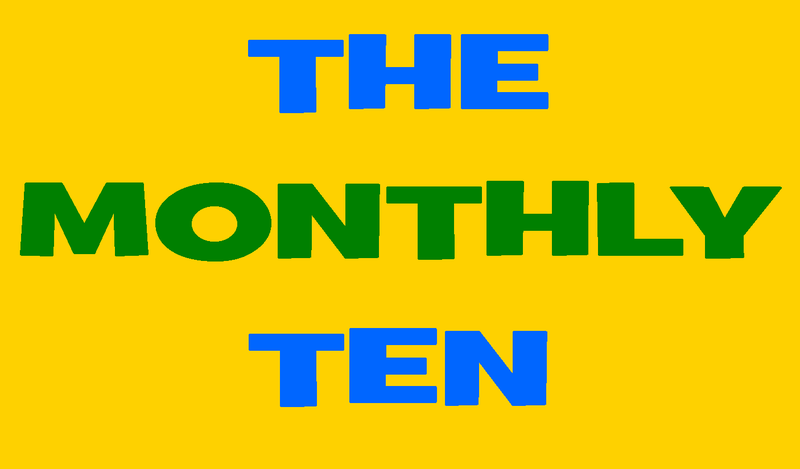 I’m very excited to announce the release of the latest episode of The Monthly Ten Podcast. 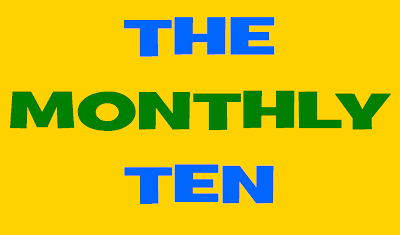 For those new to the blog: I host this monthly podcast wherein I and a guest star count down the top ten somethings in a given month. This month, my friend and usual co-host Sean Chapman, absent on last month’s podcast, joins me to countdown our top ten favorite videogames of all time! You can subscribe on iTunes, and if you already have, it should automatically download on your ‘podcasts’ page when you open the program. If you haven’t subscribed yet, it’s easy, free, and can be done at any time! Or…. We hope you enjoy this month’s show – it’s our longest yet, clocking in at nearly three hours, but it’s also one of our absolute best, because each of the great video games we discuss are deep and complex enough to fill an entire podcast. Come back next month for a discussion of our top ten favorite TV Shows!